Bestow some Disney magic on your baby, dog, cat, rabbit, bird, goldfish, hamster, robot or dragon with a Disney Name! In the Disney film The Nightmare Before Christmas, Sally was a rag doll monster. She was created by the mad scientist Dr. Finkelstein, who keeps her locked up. She and Jack Skellington fell in love. 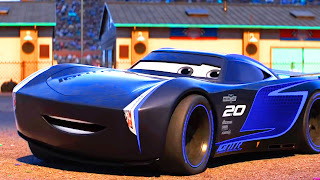 In Pixar's Cars franchise, Sally Carrera is the girlfriend of Lightning McQueen. 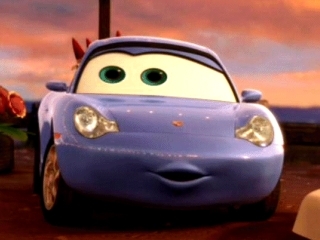 She used to be an attorney in Los Angeles before giving it up for life in the slow lane in Radiator Springs. She still practiced law, and owned the Cozy Cone Motel. She was a Porsche 911 Carrera. 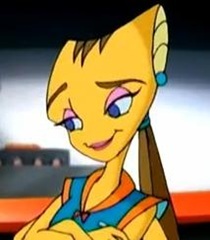 In the television series Buzz Lightyear of Star Command, Sally was an alien waitress at Cosmo's Cosmic Diner. In the Disney Channel's series Life With Derek, Sally dated Derek, but they broke up when she decided to go to college in Vancouver. She worked at a restaurant called Smelly Nellies. In Pixar's Toy Story, Sid's sister Hannah had a doll named Sally. In the film Song of the South, Sally was the mother of Johnny. 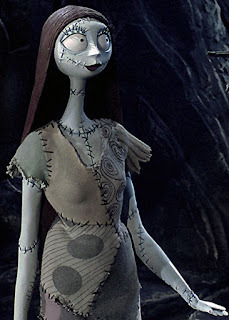 Sally began as a nickname for the name Sarah, which is a Hebrew name that means, 'lady, princess or noblewoman'. In 2016, only 210 girls were named Sally in the United States. 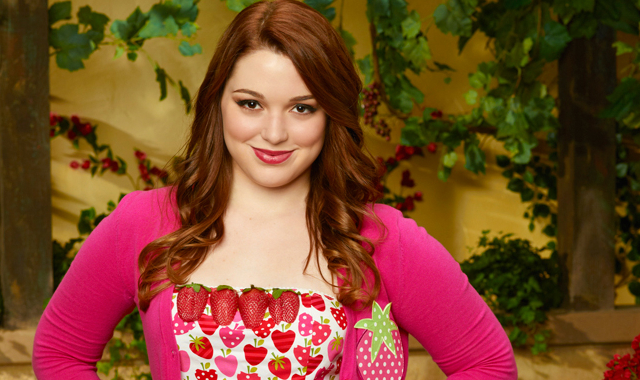 In Disney Channel's Wizard's of Waverly Place, Harper Finkle was Alex Russo's best friend. She had a crush on Alex's brother Justin until she began dating Zeke Beakerman. Her parents performed in their own musical variety show. Harper was very into crafts and made all her own clothes. A future version of Harper became an author by writing about the Russo's wizarding adventures. Harper is derived from the surname of a harp maker. In 2016, Harper was ranked as the 10th most popular name for girls, and the 793rd most popular name for boys. 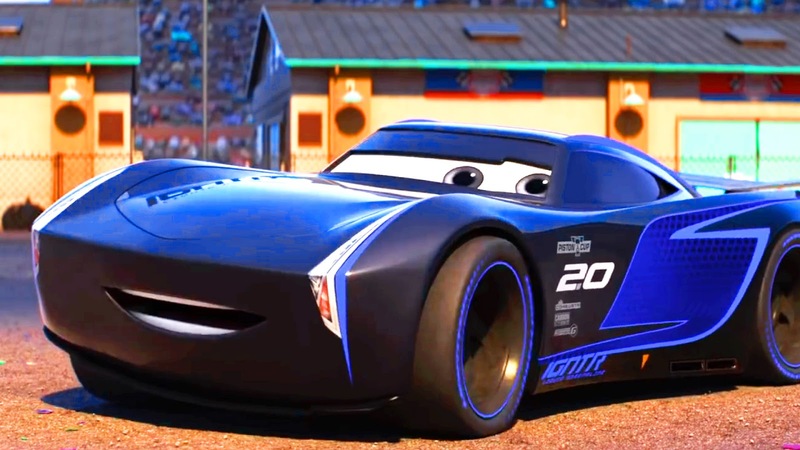 In Pixar's Cars 3, Jackson Storm was a race car who became the chief competitor to Lightning McQueen. He enjoyed taunting Lightning. 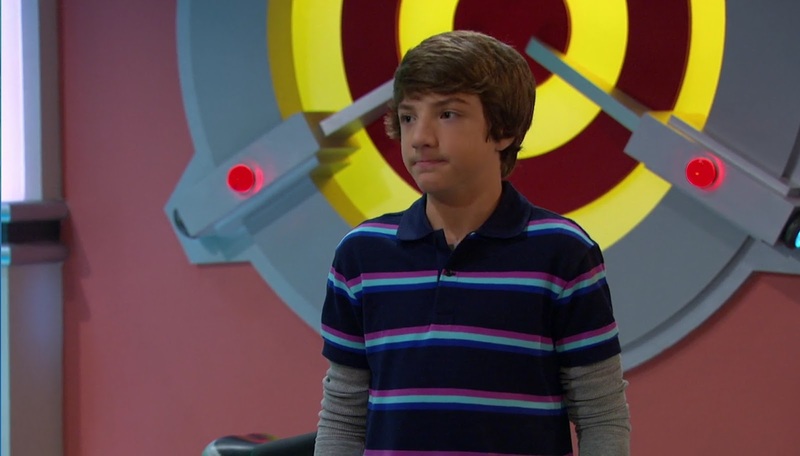 In Disney Channel's Hannah Montana, Jackson Stewart was the older brother of Miley Stewart, a.k.a. Hannah Montana. He worked at Rico's, Surf Shop on the beach near their house. In Disney Channel's TaleSpin, Whistlestop Jackson was a heroic combat pilot and Baloo's hero. Jett Jackson was the main character of Disney Channel's The Famous Jett Jackson. 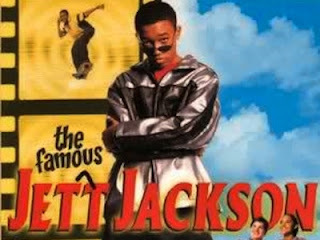 Jett was an actor who played a spy in a television show. Jackson is an English surname that means 'Son of Jack'. In 2016, Jackson was the 17th most popular name in the United States. 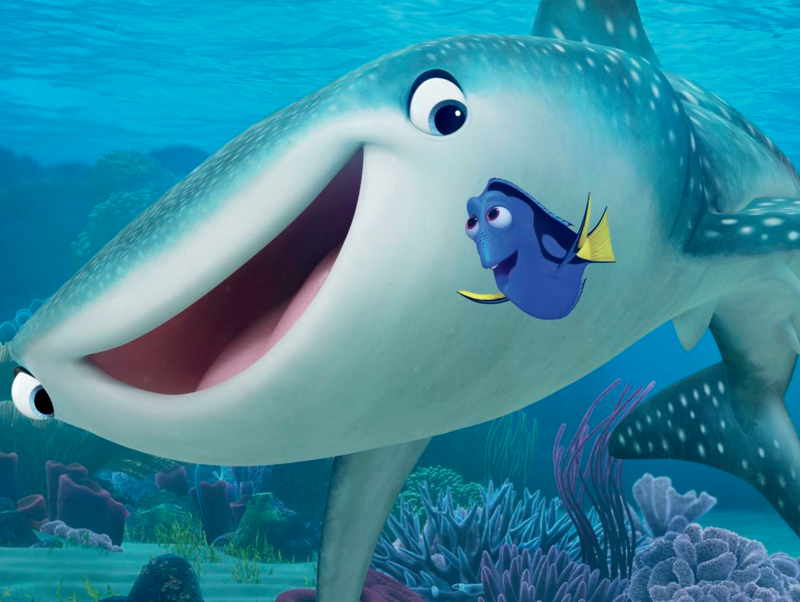 In Finding Dory, Destiny was a whale shark that lived in the Marine Life Institute where Dory was born. She and Dory used to talk through the pipes and she taught Dory to speak whale. Destiny had poor vision which impaired her swimming. She escaped from her enclosure to help Dory, and ultimately returned to the Great Barrier Reef with her. Destiny is an English word name. In 2016 Destiny was the 203rd most popular name for girls in the United States. 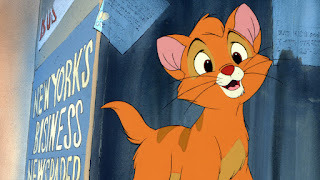 In the animated film Oliver & Company, Oliver was an orphaned kitten who joined a criminal gang of dogs. He eventually was adopted by a rich young girl named Jenny. In Disney Channel's Hannah Montana, Oliver Oaken was one of Miley Stewart's best friends. 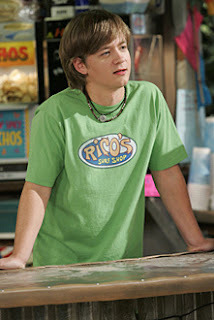 He was the boyfriend of Lily Truscott, and he played in a band. He was also often hung out with Miley's brother Jackson. In Disney Junior's Sofia the First, Sir Oliver was a villainous knight. His rival was Sir Jaxon. 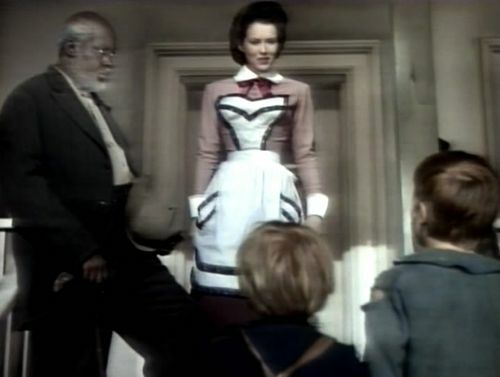 When Sofia met Sir Oliver, he used her to help get a magical shield, but took credit for her work. Sofia later teamed up with Sir Jaxon to stop him. 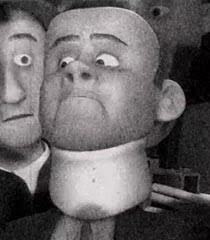 In Pixar's The Incredibles, Mr. Incredible stopped Oliver Sansweet from committing suicide. He later sued Mr. Incredible for saving his life. 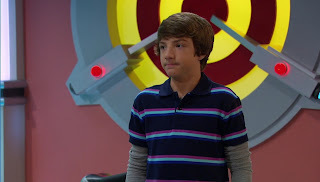 In Disney XD's Mighty Med, Oliver was a youth observer and doctor in a superhero hospital, despite the fact that he had no super powers. Oliver might be derived from the Latin for 'olive tree', or it may be a variant of an Old Norse name meaning 'ancestor' or an Old Germanic name meaning 'host of elves'. In 2016, Oliver was the 12th most popular name for boys in the United States. 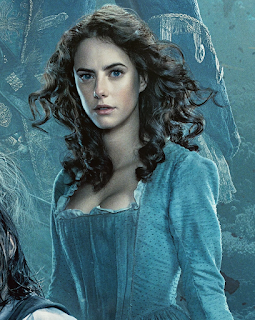 In the film Pirates of the Caribbean: Dead Men Tell No Tales, Carina Smyth was an orphan with a knowledge of astronomy whose search for the Trident of Poseidon led her to become involved with Henry Turner and Captain Jack Sparrow. In the Marvel Cinematic Universe, Carina was a slave owned by Taneleer Tivan, a.k.a. the Collector. When the Guardians of the Galaxy brought an infinity stone to the Collector, Carina attempted to take it so that she would be free, but the power of the stone killed her. Carina is derived from the Latin 'cara', which means "dear, beloved". There is a constellation named Carina. In 2016, 244 girls were named Carina in the United States. In Beauty and the Beast, Gaston was a boorish man that was determined to marry Belle because she was the most beautiful girl in town. 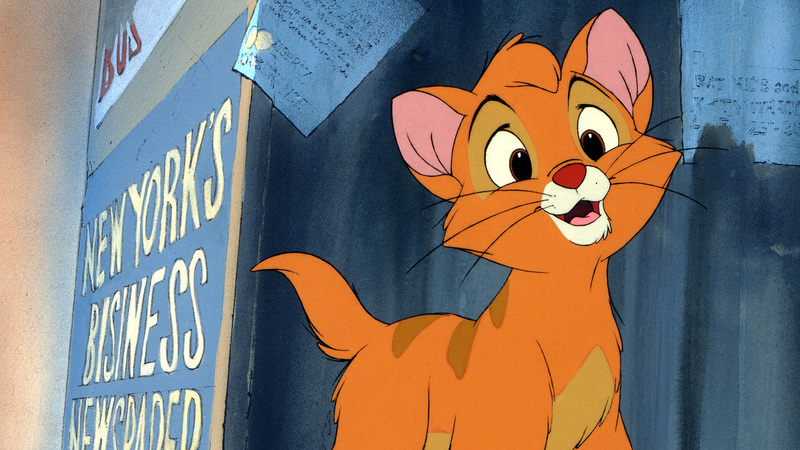 LeFou was his sidekick. He loved hunting and showing off, and hated books. 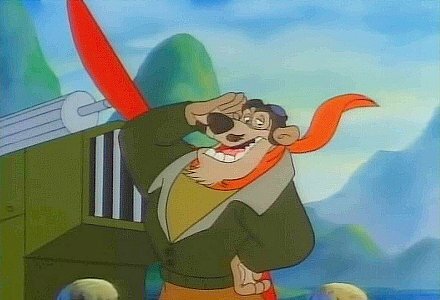 In the 2017 remake, he was a former soldier. 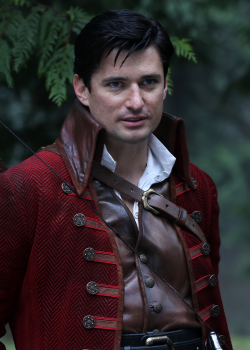 In Once Upon a Time, Gaston was the son of Lord LeGume but was just as boorish despite his noble birth. 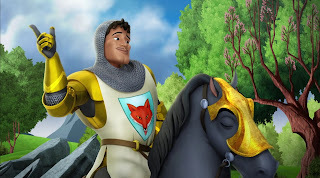 Gaston is a French name that is derived from the Germanic word for 'stranger or guest'. 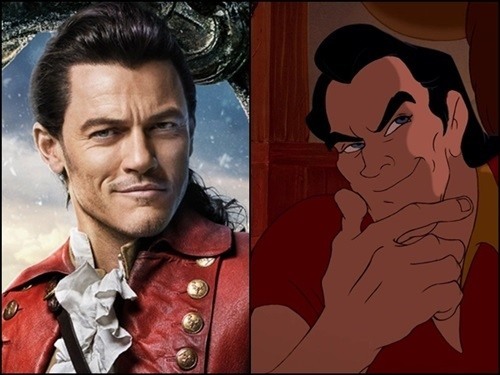 In 2015, 27 boys were named Gaston in the United States. Is your favorite rare name suddenly popular?